For your average parent, the report card is the first and oftentimes only reference we have to assess how our child is doing in school. It is a tangible piece of evidence that becomes a signpost in their educational journey. Most parents are worried about two things – that our child do well, and that they do well relative to their peers. Striking a delicate balance between the providing information that immediately tells us how our child is performing, while also ensuring that the optional information provided only adds to this knowledge is an art. Report cards tend to err in both directions. They either report too much, muddying the waters and confusing us parents on the course of action they need to take with regards to our child’s schooling. Or they don’t tell us enough, with stark scores that don’t really provide enough context to situation a student’s performance in school. A given score may look exceptionally low until context is provided that helps us parents understand that our child is in the 99th percentile of the class, and the score is low due to the nature of the subject, or harsher grading. What’s missing here is a standardised understanding of what a good report card looks like. The variance in design and information means that there is no defined standard across schools and education boards that us parents can compare with. It also means that we, as parents, might be missing out on information or suffering from information overload due to bad design without even realising it. A simple example of this is scores versus grades. Over time, in India, we have seen shifts in favour of each style of assessment. Indians seem to like scores in their report card as it gives them a concrete, quantitative idea of how our child is doing in class. Over time, however, many institutions moved towards a letter grade, as it helps categorise students in a band, giving a better idea of their performance relative to their peers. In India, where the pressure to perform in school can reach dangerous heights, it was thought a letter grade would also prove to be less embarrassing and stressful for students. While the alleged futility or success of such an exercise is the subject matter of another blog, this variation has caused immense confusion among parents. While they might have a reference key that explains these grades relative to that of our child’s peers when it comes to assessing their performance vis a vis that of students in another school, or across the city, or under a certain educational board, the system falls apart. Scores fare slightly better in being more easily comparable but aren’t foolproof – different education boards and schools score with varying degrees of rigour, which puts us, parents, back at square one. Learn more: Can your school management software replace the paper report cards? The only way we can ensure that we parents get the most out of the report card is by pooling together our collective knowledge. Over the years, every report card we have seen has either added or taken away our understanding of how our child is doing in class. 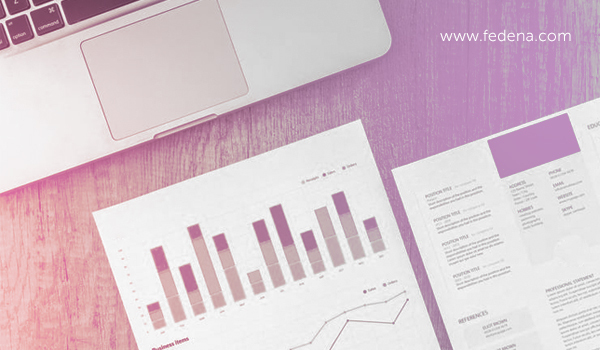 Why not share the possibilities of how a report card could look, and then pick and choose the most informative and useful elements to build a report card to beat all other report cards once and for all? # UltimateReportCard. 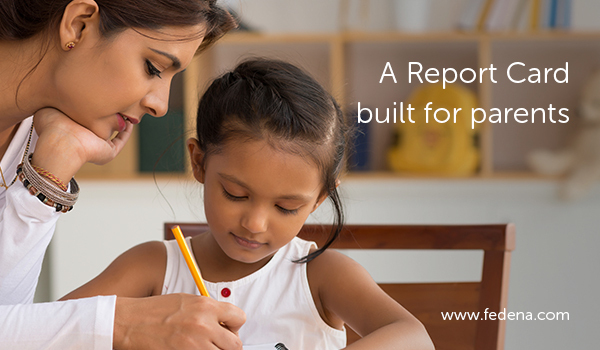 The time has come to build the mother of all report cards, and this time it will be designed by those who rely on it the most – you and I, the parents. Next PostNext Are Your School Report Cards Communicating To Parents Or Confusing Parents?